Defected Records finally get to launch their Ibiza season in full tonight as they kick off their highly anticipated new residency at the newly opened Booom! in Ibiza Town. 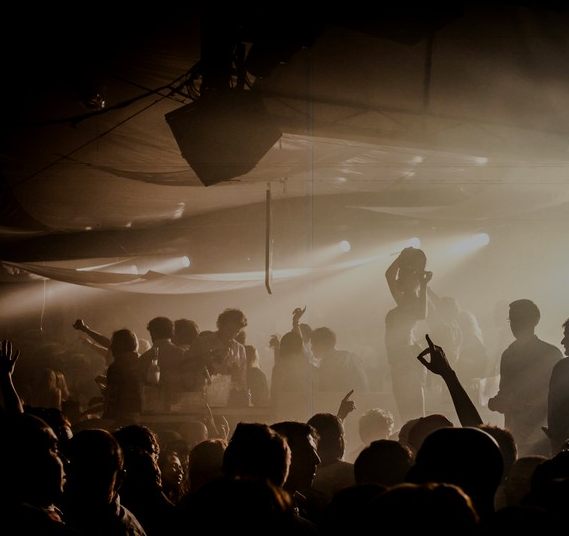 With a successful club opening party taking place on Monday, Defected In The House will be taking up residency from tonight, kicking off with Frankie Knuckles, David Morales, Copyright and Shovell on percussion. Frankie Knuckles and David Morales have between them been responsible for legendary tracks like Knuckles’ ‘Tears’ and ‘Your Love’ to Morales’ ‘Needin’ U’ and seminal remixes of Jamiroquai’s ‘Space Cowboy’ and Mariah Carey’s ‘Dream Lover’. Either solo or as founding members of the legendary Def Mix crew these are two old skool house music heavyweights whose credentials speak for themselves. Defected In The House | Booom! Supporting Knuckles and Morales on the night will be Copyright, who make their first appearance in Ibiza this season. Says Copyright’s Sam Holt of the upcoming gig: “We’re itching to get back to Ibiza. Last year was a classic season for Defected, and with a brand new home and delayed opening of Booom! this year has got extra spice!! We've heard a lot about the Pioneer sound system and are very excited to get our hands on it.